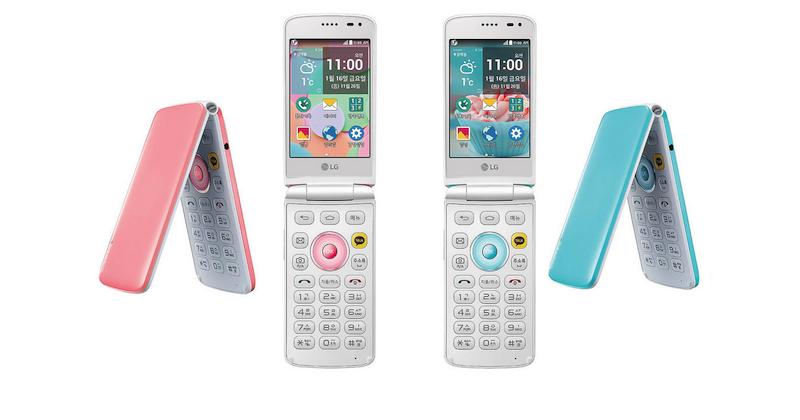 LG has launched a new Flip Smartphone called LG Ice Cream Smart in South Korea. It is second flip type Android Smartphone launched by LG. Its expected price is around $277 (Rs. 17,000) and is available in Korea. LG Ice Cream Smart comes with 3.5 inches HVGA LCD display and 480x320 pixels resolution. It runs based on Android 4.4 v Kitkat and 1.3 GHz Quad Core Processor with Qualcomm Snapdragon 400 chipset. It is spotted with 0.3 MP secondary camera and 8 MP primary camera. 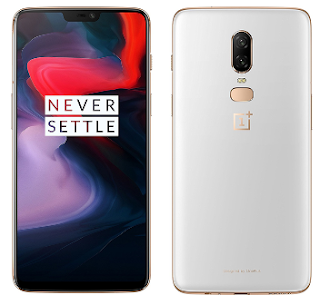 It is coupled with 8 GB Internal memory, 1 GB RAM and 32 GB expandable SD card. It offers many features like Wi-Fi, Bluetooth 4.0 v, Micro USB, 3G, 4G LTE Connectivity, DMB-TV and FM/Radio etc.